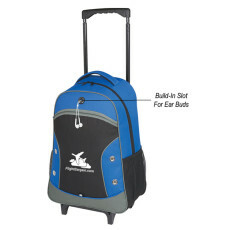 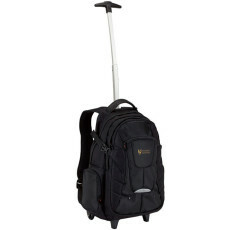 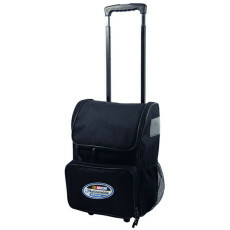 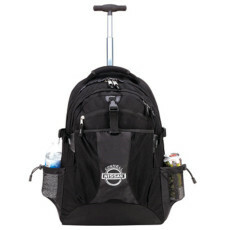 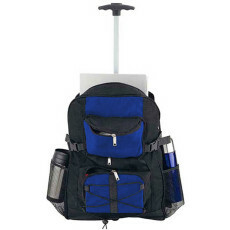 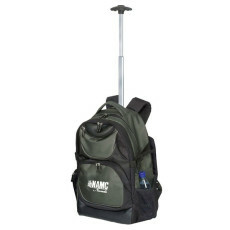 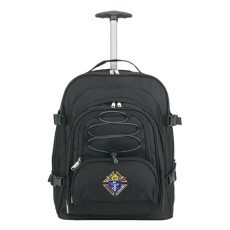 These beautifully designed custom wheeled backpacks help people travel easier by rolling the heavy bag along in a swift manner. 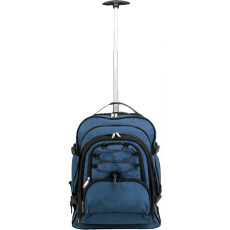 Since they proffer a dual carrying option, they can be lifted or rolled as you hurry along a crowded platform or while commuting from work! 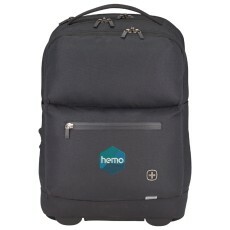 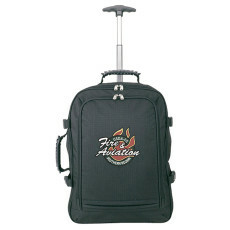 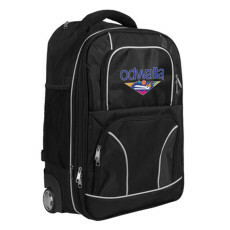 With us, you receive durable custom wheeled backpacks made from a remarkable quality of material as well as the option to customize it with your logo.